Fox Digital Design Co. FREE Color Scheme - Fox Digital Design Co. 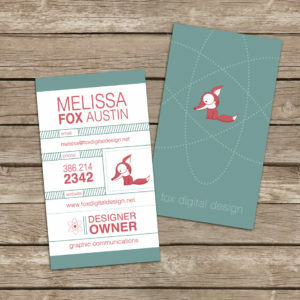 It has take away, and many different version, but I finally have the new Fox Digital Design business cards. If you are interested in the color scheme you can download it in the following link Free Color Scheme.